In many ways, John Lennon was truly a renaissance man whose insights and perspective helped shape the sensibility of the contemporary mind. 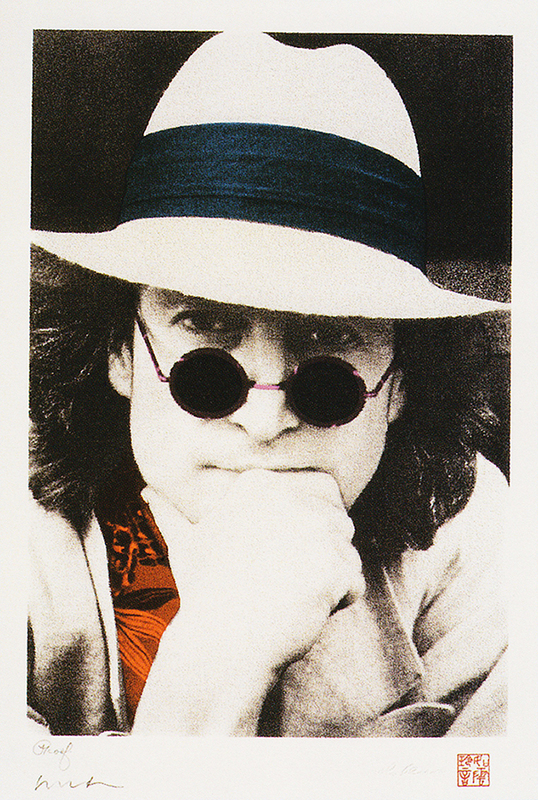 Born John Winston Lennon on October 9 1940 in Liverpool, England, he died tragically on December 8 1980. He married Yoko Ono at Gibraltar on March 20 1969. On March 29 1969 John and Yoko commenced their famous bed-in for peace at the Amsterdam Hilton. While music will be remembered as his most popular art form, he loved both literature and his visual art, studying at Liverpool Art Institute from 1957-1960. He penned and illustrated three books: In His Own Write, A Spaniard in the Works, and Skywriting by Word of Mouth. Born and raised in Liverpool, England, as a teenager John Lennon became involved in music, forming his first band, the Quarrymen, which by 1960 had evolved into The Beatles, the most commercially successful band in the history of popular music. 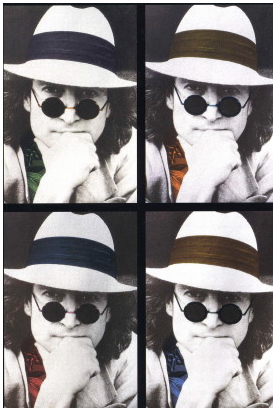 Lennon was a visual artist before he picked up his first guitar or wrote his first song. He attended the prestigious Liverpool Art Institute (1957-1960). He continued to draw throughout his life. Lennon’s primary medium was line drawing, either in pen, pencil, or Japanese sumi ink. He not only penned, but also sketched the drawings which became illustrations for three bestselling books: In His Own Write (1964), A Spaniard in the Works (1965) and Skywriting By Word of Mouth (1987).